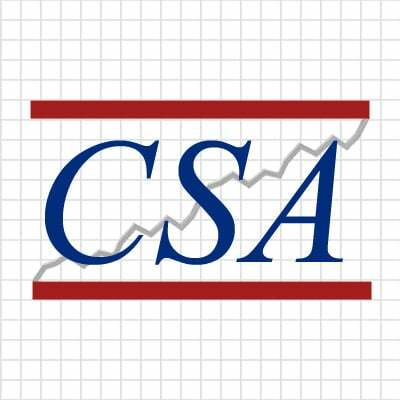 Your support for the work of The Customer Success Association is very important. The membership fees support not only the resources here on the site, but also the maintenance of The Customer Success Forum on LinkedIn, with its more than 30,000 participants worldwide. Memberships make the continuing research into the ongoing development of the Customer Success profession possible. Office Hours are direct access sessions to discuss findings of the Customer Success Research program and/or other specific questions.